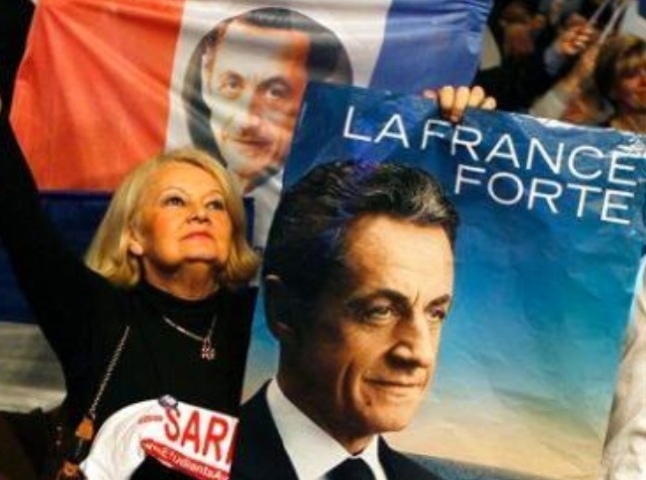 Finally, president Nicholas Sarkozy seems to have some flow in his struggle to keep on to power. For the first time in this campaign, news agency AP reports, a new poll suggests the long-unpopular president could beat Socialist Francois Hollande in the first round of voting next month. But, like all previous polls, it indicates Hollande would beat the incumbent convincingly in the crucial runoff. The campaign remains full of uncertainties. A second poll made public Tuesday shows Hollande maintaining a solid first-round lead. The conservative Sarkozy has shifted visibly to the right in his campaign, AP reports, calling for a crackdown on immigration and criticizing measures accommodating France’s millions of Muslims. He’s trying to tap votes from the resurgent far right and its candidate Marine Le Pen, whom polls put at a strong third place and whose father made it into the 2002 presidential runoff, according to AP.